I love the color of this comforter it is bright and looks good. 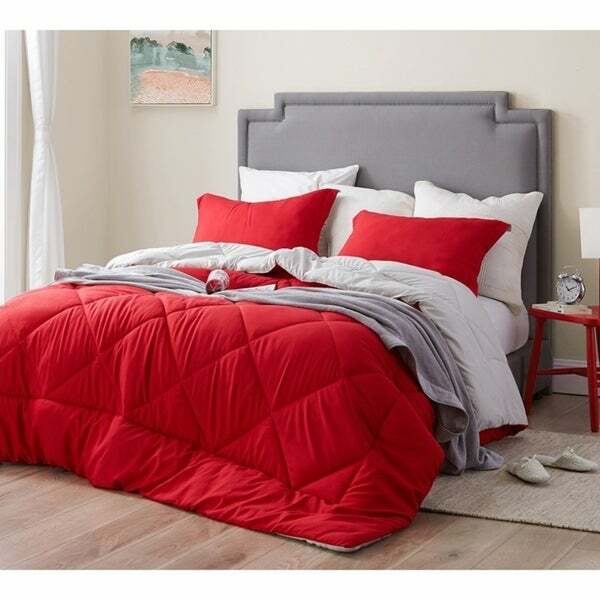 I would definitely recommend this comforter to anyone that was looking for a red comforter. I now need some more pillows that would go good with this comforter. Super soft and excellent color. Very vibrate color very soft. Excellent choice.